South Pacific Pictures has two purpose built studios for hire, three production/post production office spaces and a photo cyc/studio also available for hire. All studio and office spaces are available for hire separately, or combined, depending on your production needs. 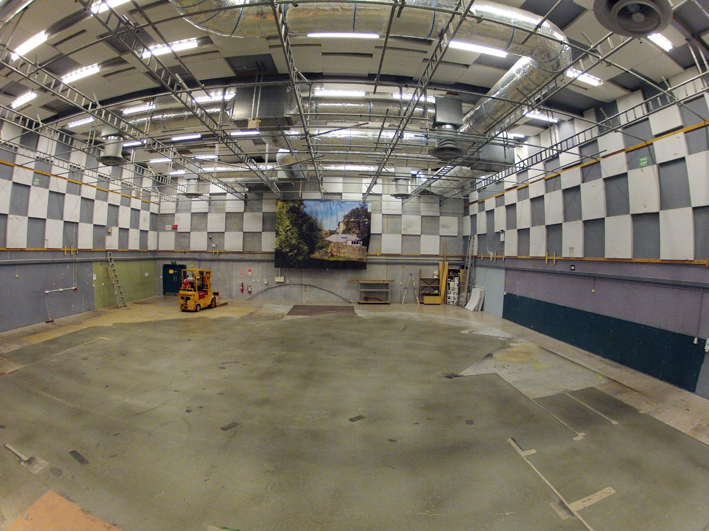 The studios are designed for 65STC acoustic isolation and acoustically treated for drama recording. Floors are seamless concrete, designed for camera tracking. 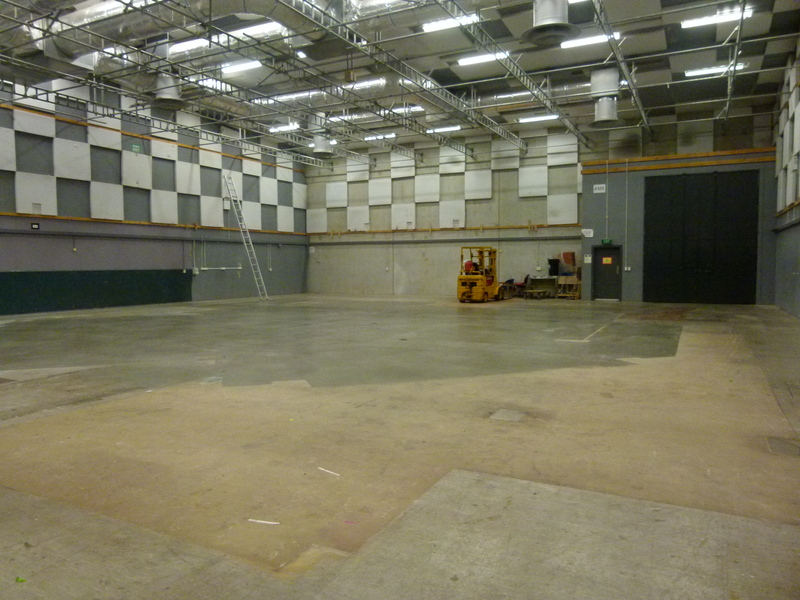 The studios are fitted with a pipe grid system at 2.4m centres, 6m above the studio floor. Air conditioning is designed to strict noise levels and for studio lighting loads. 400A of 3 phase power is available in the studios and adjacent dimmer rooms. 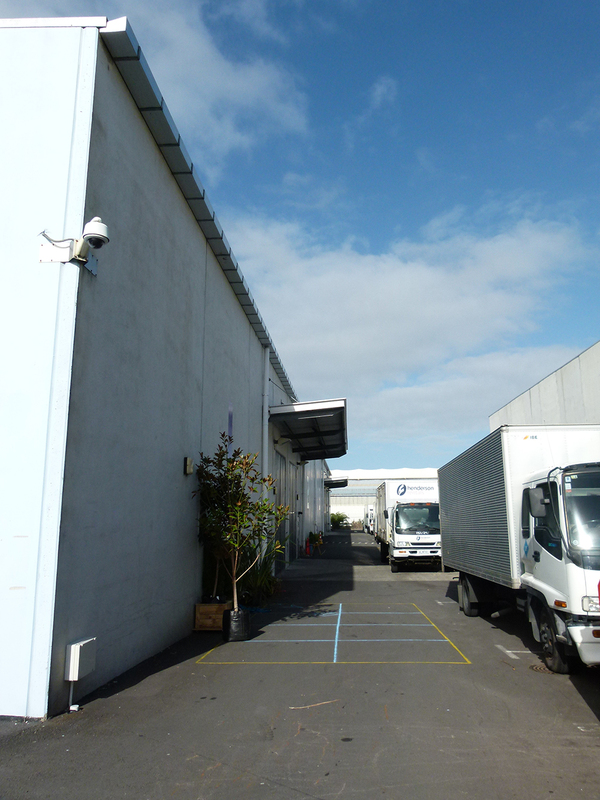 External 3 phase power is provided for outside broadcast trucks. Adjoining production office space, including make-up room, wardrobe and dressing rooms.